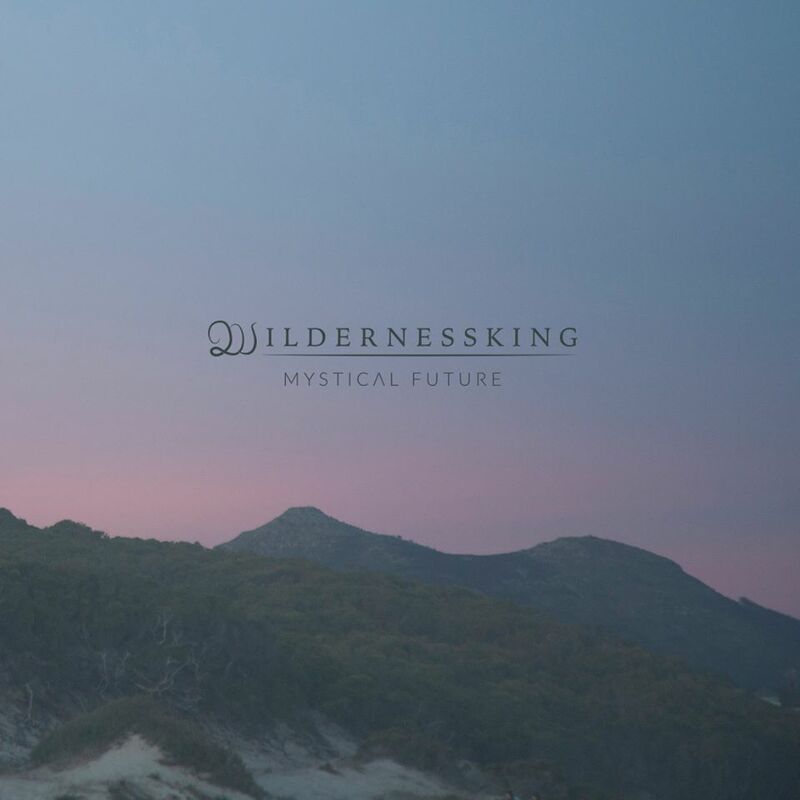 Coming all the way from South Africa is Wildernessking, the progressive atmospheric black metal band, releasing their second full-length album Mystical Future, after their 2012 debut and two EP’s in the meantime. With extensive songs, often longer than 8 minutes, they give themselves time to patiently lay down an atmospheric vibe that will be fully exploited throughout the song. This is most easily noticeable with the most calm song “To Transcend” because of the clean sound, but it remains true for the other songs, at least from what I could tell. That’s a common trait among atmospheric black metal and post metal as well and it’s imperative to master this form of composition in order to make great music in these genres. The songs are varied enough, within the realm of black metal of course, and the musicians are skilled and inventive enough to make varied and interesting tracks. Of particular interest is the drummer, to which my ear was attracted most of the time. The others were much more straightforward, but they couldn’t have been all crazy on their instrument; that would’ve been to the detriment of the carefully-crafted atmospheres in this album. Self-restraint is, in this case, for the greater good. You’ll most likely like this album if you’re a fan of the aforementioned genres, and maybe even if you like post-metal or post-rock.